Urban Siding is committed to having only the most durable and best selection of siding products in the industry, making us your top Calgary siding installation company. We offer both residential and commercial siding solutions in Calgary and Airdrie that look great and are easy to maintain. We further support you with the industry’s best warranty for our workmanship and a manufacturer’s warranty for the materials. You can count on our team to get the siding you want at a better rate than any competitor through our Price Beat Guarantee. Find out why Urban Siding is ranked among the best home exterior contractors in Calgary and Airdrie! Our services and products are of the highest quality among our industry at a price that is affordable for you! 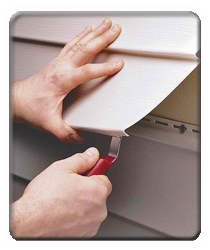 Affordable siding is what we do. 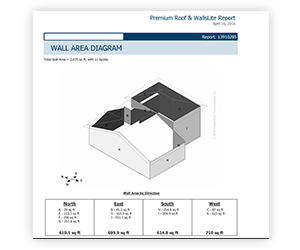 Urban Offers accurate wall and roofing measurements. We provide AREAL IMAGES report with our competitive estimate. You can feel confident to only pay for the proper measurements. TRANSPARENCY IS KEY! Feel in control of your project and don’t pay for extra square footage! We email you back the report and our estimate for you to review. If you sign off on our estimate we will credit the fee back to your invoice. It is Simple! Why do we do this? Technology is shaping our industry and we adjust our business model to be able to efficiently serve our customers. We understand customers don’t have the time to waste and want to their renovation done right away. They don’t want to be around waiting for the estimator to show up. Urban is an Owner/Operator company. This step allows us to focus on our jobs and supervise our crews. We put our EFFORT in scheduling and being efficient – we save on operating costs and return the savings back to you by offering competitive rates. Contact us now for your quote or consultation. 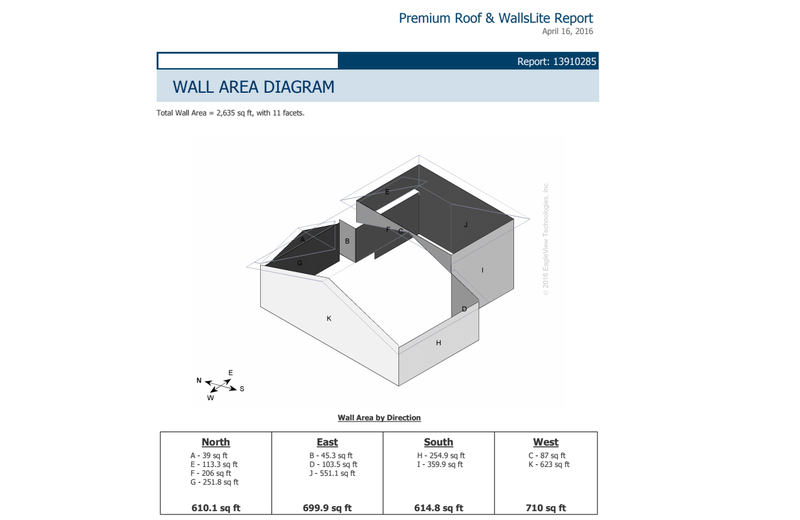 BUY YOUR WALL REPORT TODAY!